Musical salve for the blues. Mix with four wheels and apply as needed. His name is enough to put pictures in our heads of car chases and 24-hour races. Sheryl Crow knows how to write road music and this never feels like she's just cashing in on Steve's cache to sell some records. Sheryl Crow's Steve McQueen gets it right because a song about Steve that didn't make you itch for the road would be a tragedy. Just ignore the cars in her video if you're badge-sensitive, it's not our fault she couldn't get better cars. 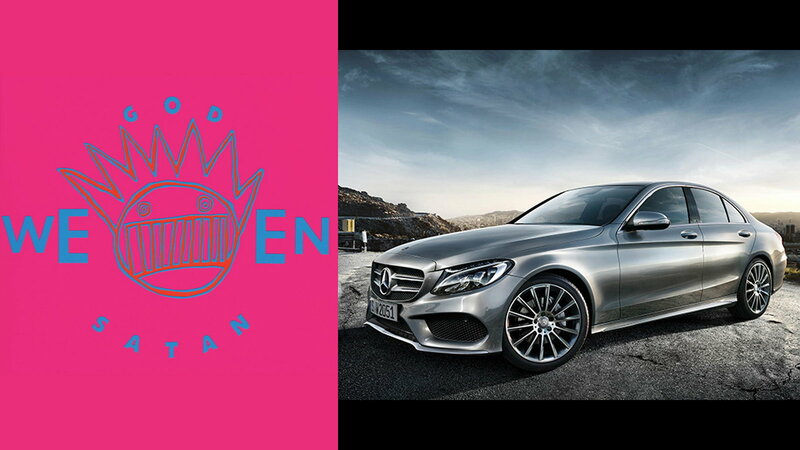 >>Join the conversation about the perfect feel-good driving music for your Benz right here in MBWorld. Almost too perfect a transition from Steve McQueen, The Seeker keeps our journey rolling in the same direction. 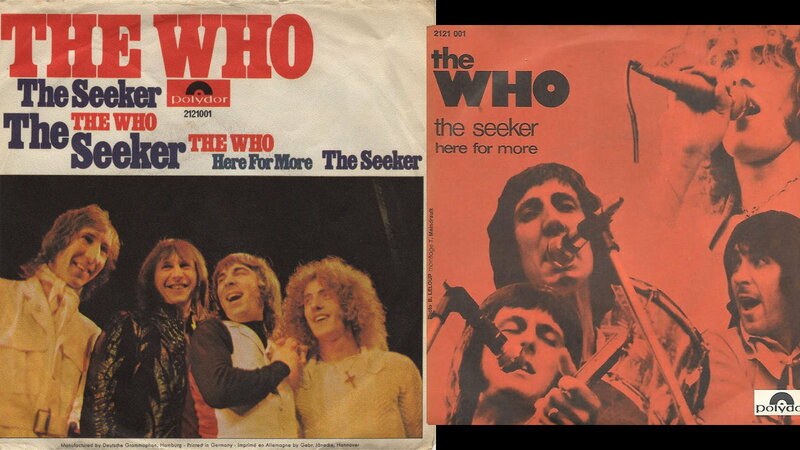 The Who asked Bobby Dylan, The Beatles, and Timothy Leary, but came to the conclusion they'll have to keep looking for that essence rare until they can't look anymore. 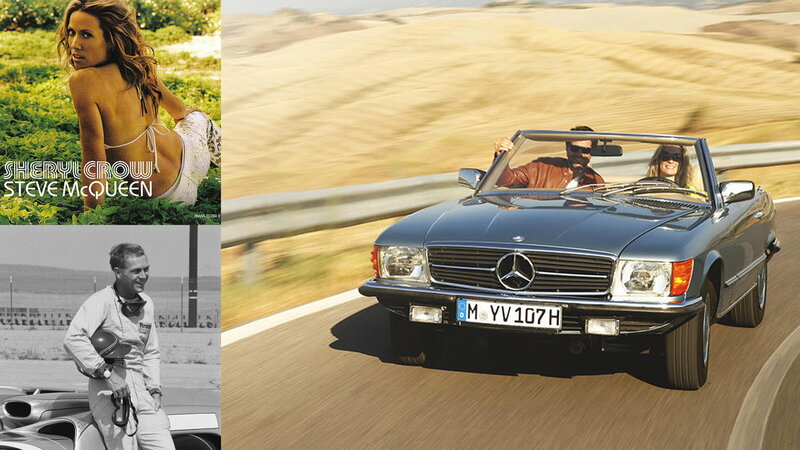 Cars and music are here to make our search a little more bearable, it's no wonder they go together so well. One million jukeboxes can't be wrong, and that's why Neil Diamond is so right. Who hasn't wanted to get away with their special someone and 'make their own lightning'? Cars can help you get to that place, and sometimes cars can even be that place... in a pinch. 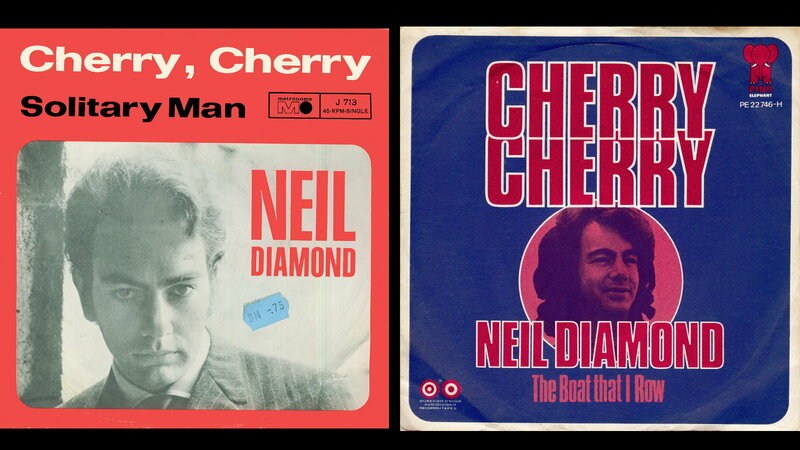 Let Cherry Cherry help transport you to the place you want to be. Some call it kitsch, some call it classic. 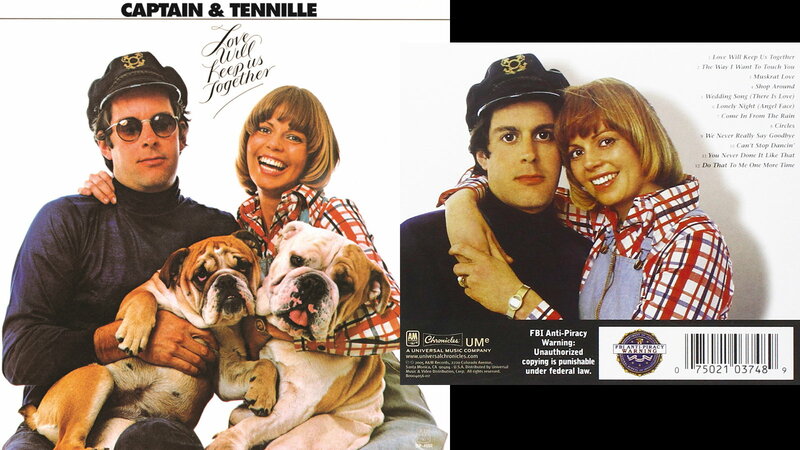 Like the songs no one likes, but get played at every wedding, Captain and Tennille are a part of our collective history. As the saying goes, if you don't know your history you're bound to repeat it. Brush up on your '70s Easy Listening history with Love Will Keep Us Together, (not to be confused with Love Will Tear Us Apart. 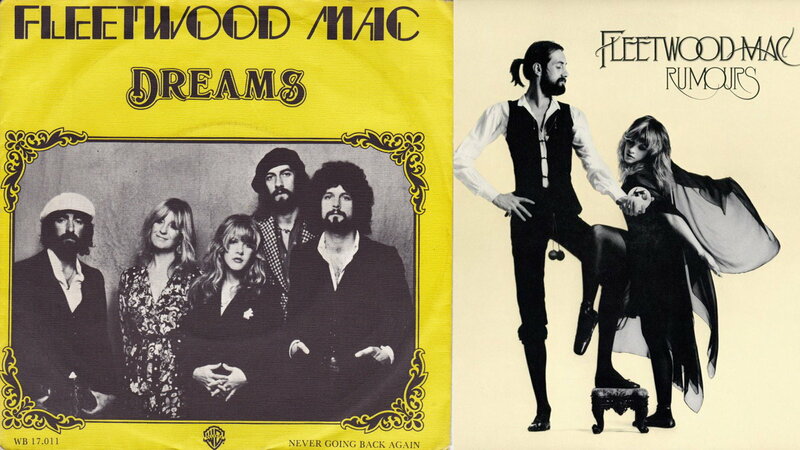 Fleetwood Mac could conceivably be called easy listening even though it's not Easy Listening. How do we know it's mellow rock and not easy listening? The lyrics? Their clothes? Do we 'know it when we see it'? Whatever it is, somehow we can tell the difference. Celebrate the difference as you listen to the Stevie Nicks-penned Dreams, or just ponder why so many songs with 'dream' in the title make such great road tunes. 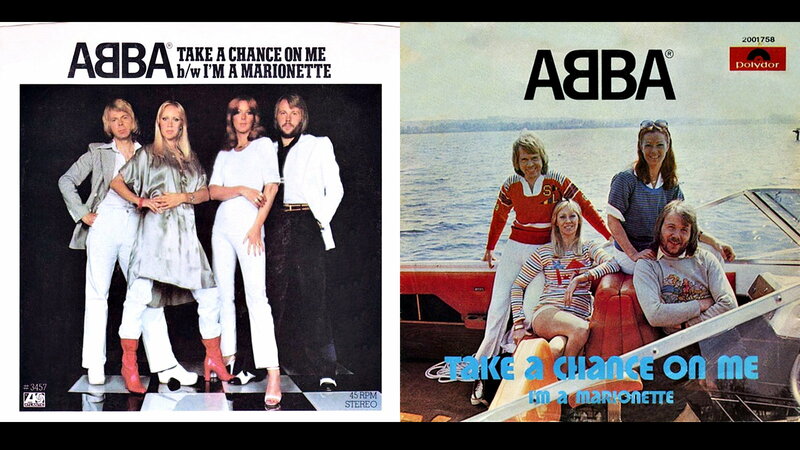 In an interview after Take a Chance on Me came out, co-writer Björn Ulvaeus said the song, including the lyrics, was inspired by a rhythm he sang to himself while jogging. Rhythm is rhythm and it works just as well for covering the miles in an automobile, even if it isn't Swedish. 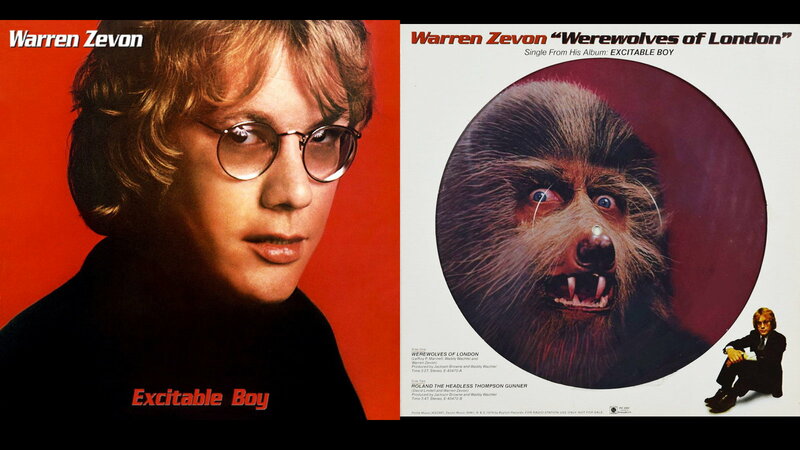 Before there was Kid Rock's All Summer Long There was Warren Zevon and Werewolves of London. Zevon dropped out of school when he was 16 to play music, and by 29 he had four of the five members of Fleetwood Mac playing on his major label debut album. Fleetwood Mac's Mick Fleetwood and John McVie reappeared on Werewolves, off of Zevon's Excitable Boy. Try saying "little old lady got mutilated late last night" ten times fast, but do it in your car—you don't want to scare people buying vegan bacon at Whole Foods (not that there's anything wrong with that). Picking up the pace a bit, Back Porch shuffles along at speed, contrasting nicely with a story about a guy sitting in a rocking chair; the parallel to sitting in your car as the billboards and fence posts speed by is obvious. What The Presidents have that not enough motor vehicles have is a sense of humor. On second thought that's probably for the best, funny cars aren't known for their high resale values. 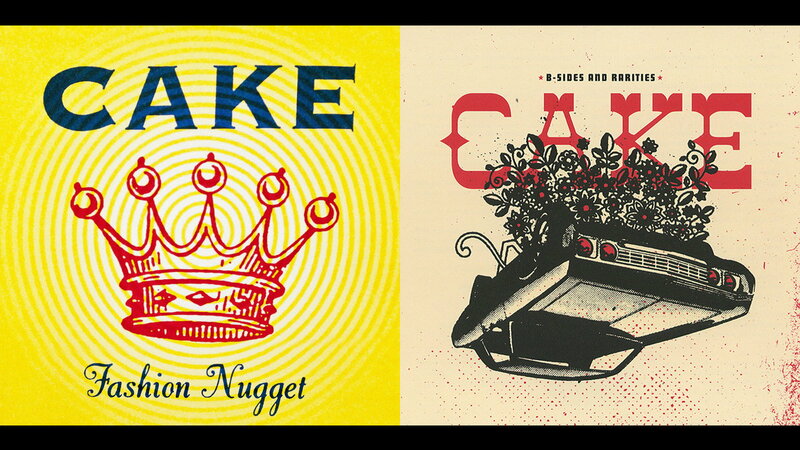 Sacramento's Cake must spend a lot of on the road because cars get more than just a passing mention in their songs. Stickshifts and Safetybelts pines for the days when your sweetheart could slide right up next to you on a comfy bench seat, which explains the narrator choosing a Malibu. He does admit that "a lot of good cars are Japanese," but puts his seating preference higher on his list of priorities. He doesn't mention it but something tells us music is up there, too. 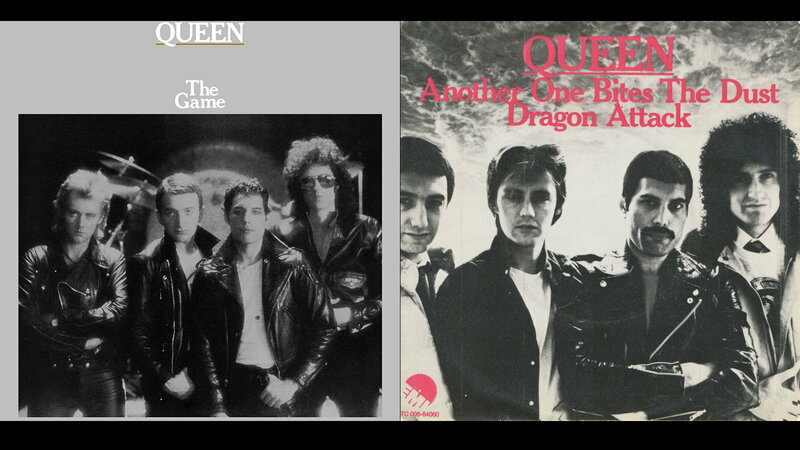 Queen is loved world-wide for operatic hits like Bohemian Rhapsody (find it on our Pacer Playlist), but if you're more partial to the guitar at the end of We Will Rock You then we have the Queen song for you. Put Dragon Attack on and prepare to be rocked. 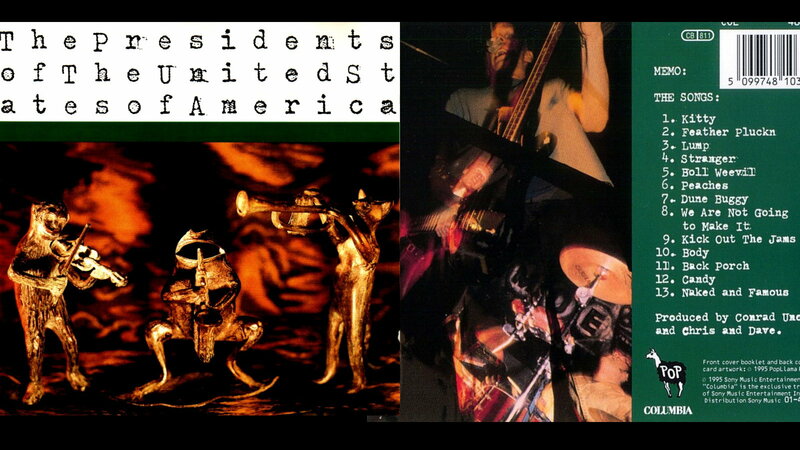 We dare you to listen to this with the cruise control set. What if you could write catchy songs as well as anyone in the world, but you either huffed too much Scotchguard, or something in you thought getting rich by writing accessible songs was cheating? Then you'd be Ween. You’re probably going to listen to this song all the way through only once because it's going to get weird starting at about the 2:00 mark. In fact, you have our permission to either: 1. hit repeat if you liked it, or 2. go back to Track One (Sheryl Crow). Our hunch is that, even though they tweaked their vocals in this lovely song, it was still too earnest for Ween, so they had to add a caveat at the end. Road trips don’t always need caveats so we'll leave it up to you—you're the driver.